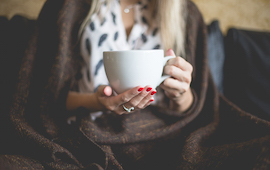 Getting the most from your home comes from effectively using all of your property. If you have a backyard, patio, deck or pool area you can turn these areas into wonderful outdoor living spaces that maximize the enjoyment you get from your home. You’ll have more room to entertain family and friends and you’ll have one more option when someone asks “hey, what’s for dinner?” by firing up the BBQ. 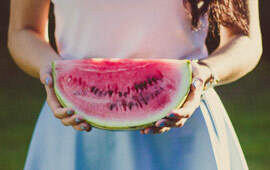 Each one has a particular look and function that will bring a certain ambience to your outdoor space. 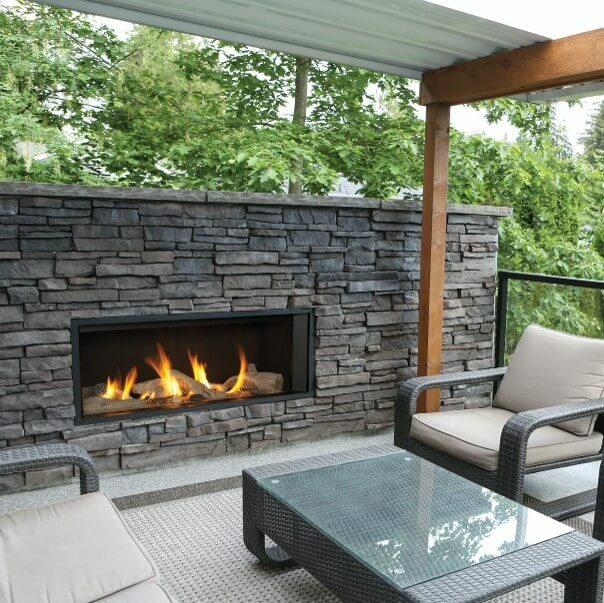 An outdoor fireplace is the perfect way to enhance any outdoor space, transforming an ordinary outdoor space into an extension of your home. 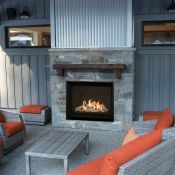 Whether you want to entertain or create a peaceful sanctuary, the flickering flame of a fireplace enhances your ability to enjoy the outdoors. 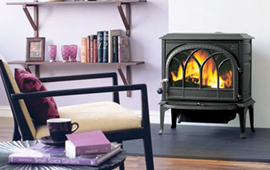 Outdoor fireplaces are available in natural gas, propane and even wood burning options. To get that campfire feeling from your last camping vacation experience in a safe and controlled manner, try a gas fire pit. These come in natural gas or propane fuel source options and are great fun for a hot dog or marshmallow roast in addition to their gorgeous appearance. A fire table is a great way to gather friends around the table outdoors when it gets cool at night for a drink or a bite to eat. The flame in the middle will keep everyone warm while also providing light so you may see the smiles of all those who are there with you. 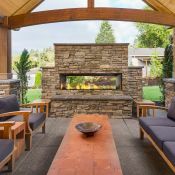 Looking for expert advice on the best outdoor fireplace for your home?